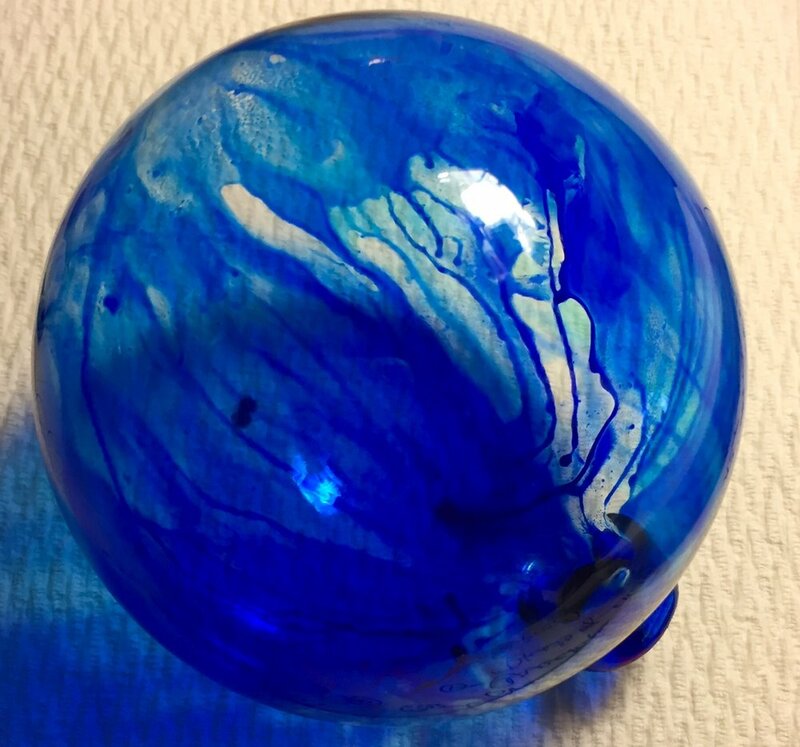 During this mini-workshop, we will be making beautiful alcohol ink glass ball ornaments using canned air and an air compressor. Each student will make several ornaments during the workshop, ready to hang on your tree! We will also be creating jeweled wire hangers to enhance your ornaments. All necessary supplies to create these little works of art will be provided. "I work primarily with alcohol inks as I am drawn to their vibrancy and purity of color, fluidity and energy that’s hard to replicate with other mediums. I love the spontaneity of alcohol inks. Much like watercolor, the inks can be controlled and manipulated, but I usually let them take the lead, then I’ll jump in and manipulate them to develop my subject creating a balance between a loose fluidity and a tighter realistic subject which allows the viewer to complete the story and experience his own emotions."